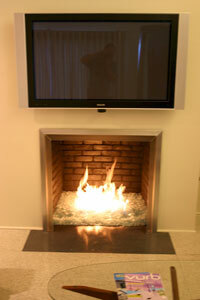 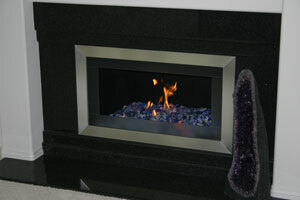 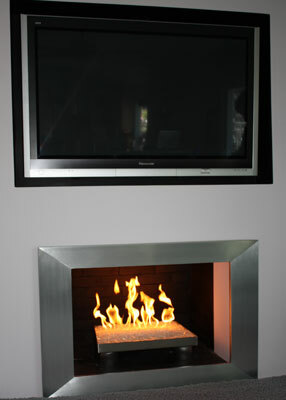 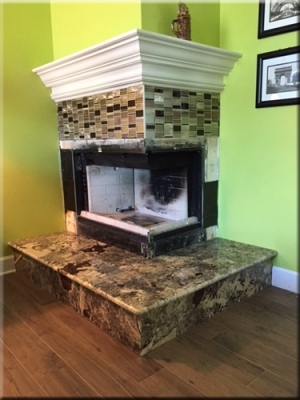 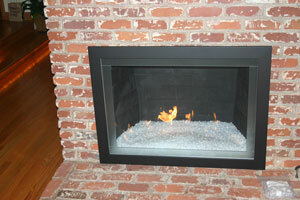 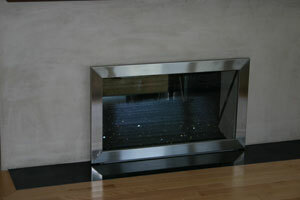 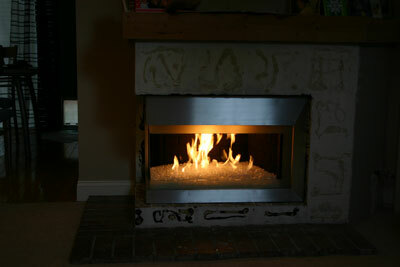 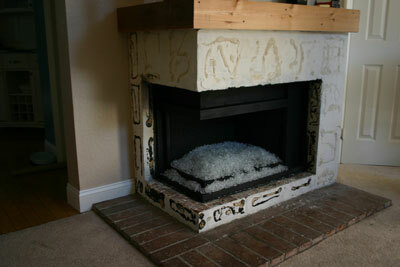 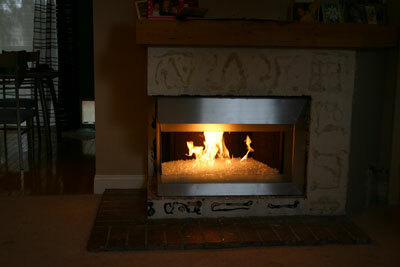 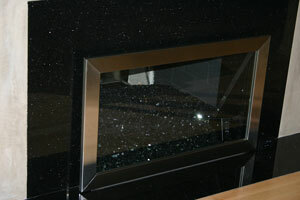 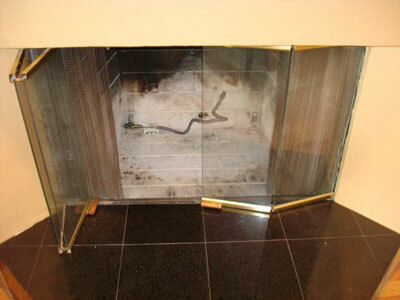 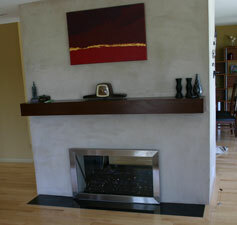 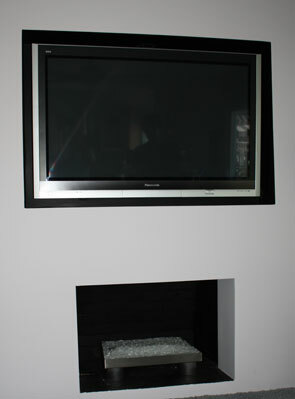 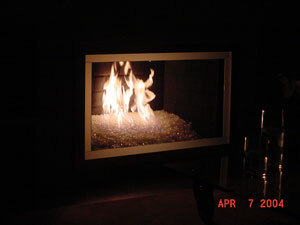 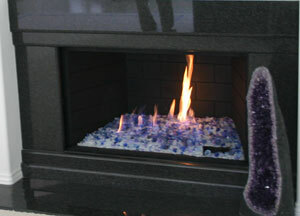 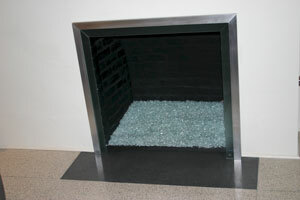 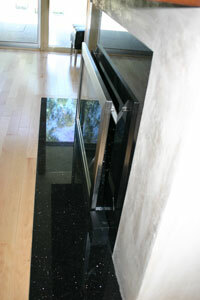 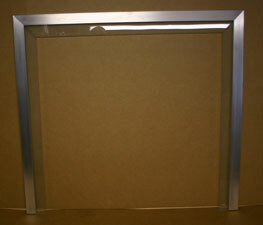 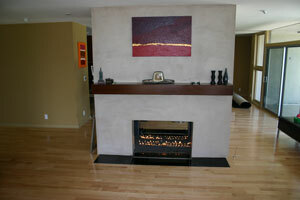 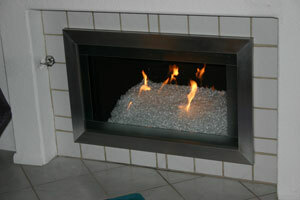 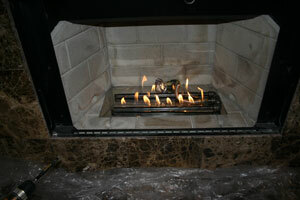 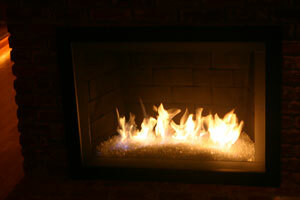 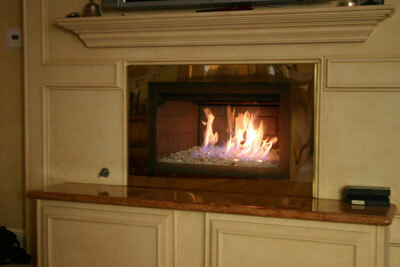 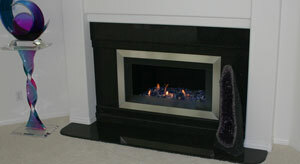 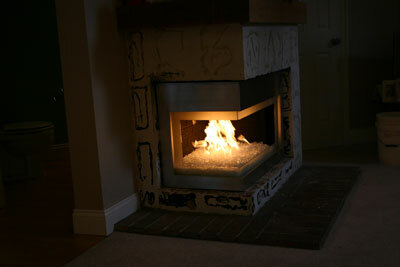 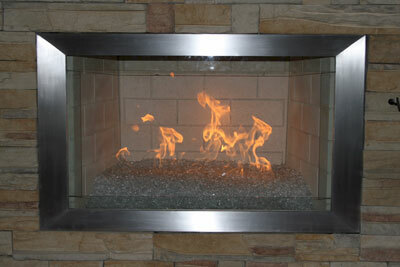 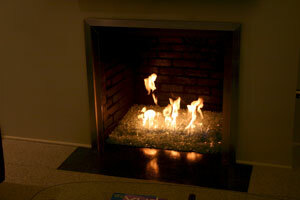 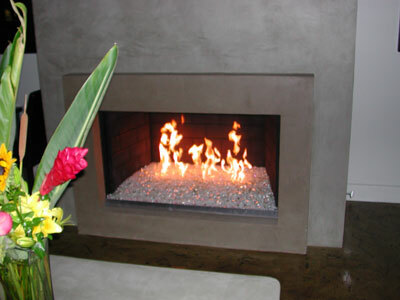 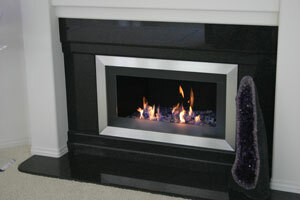 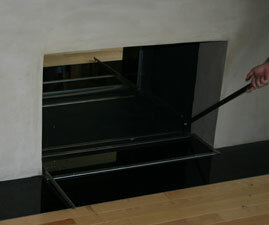 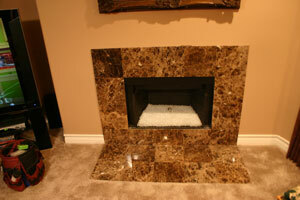 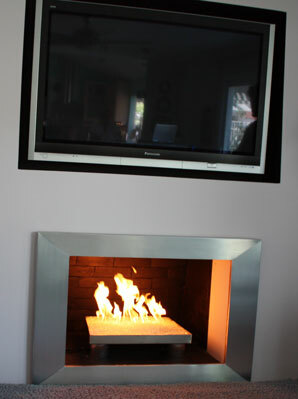 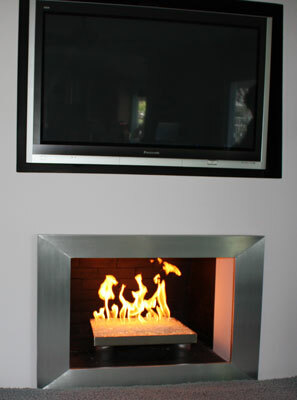 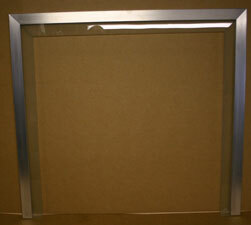 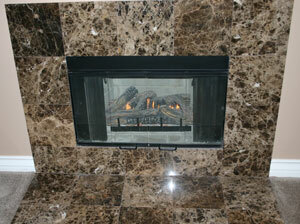 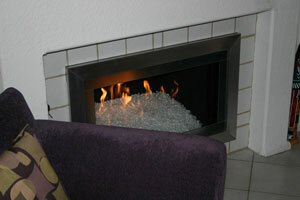 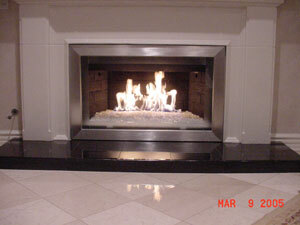 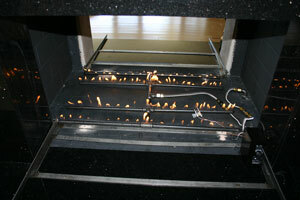 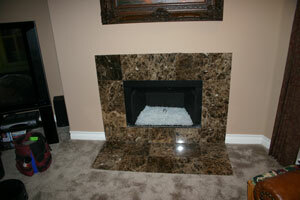 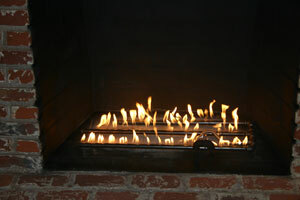 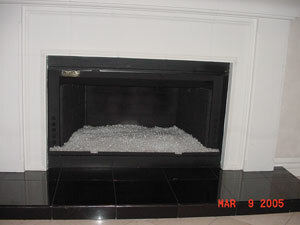 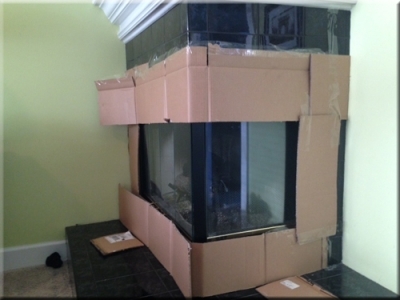 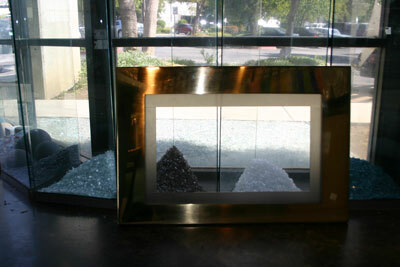 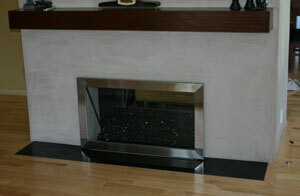 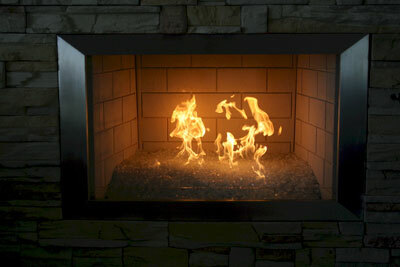 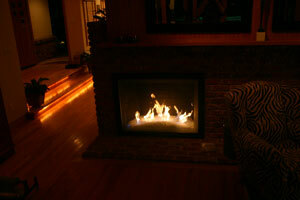 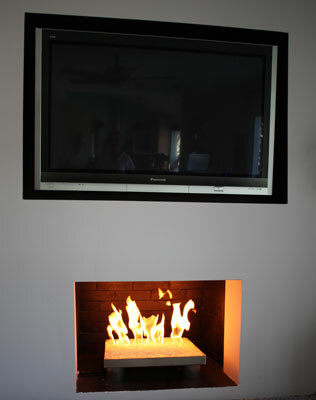 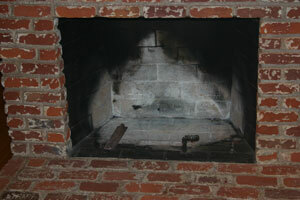 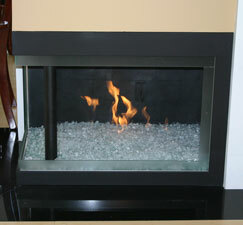 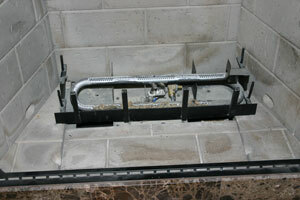 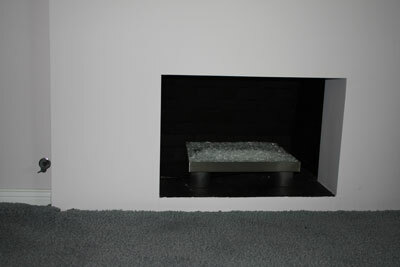 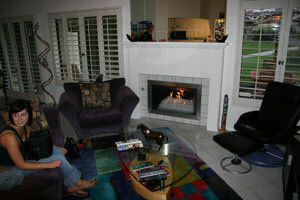 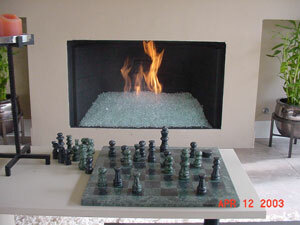 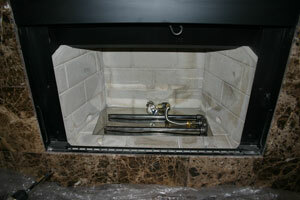 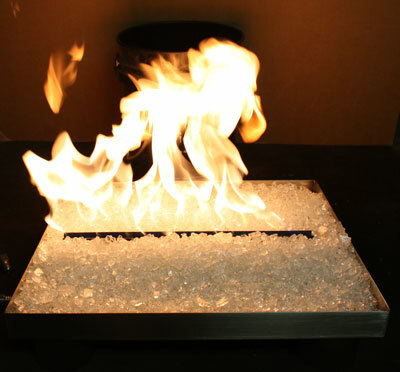 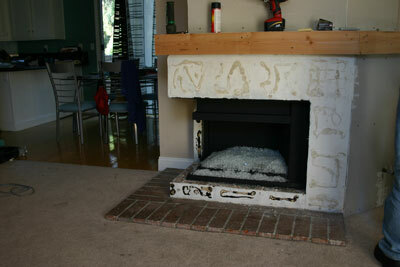 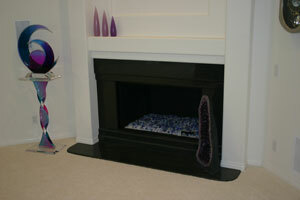 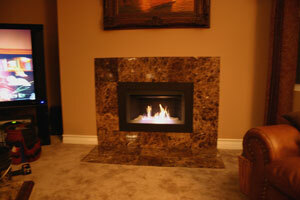 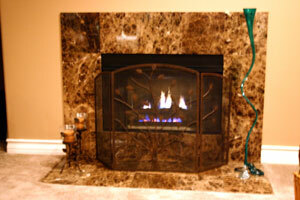 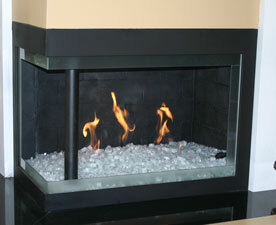 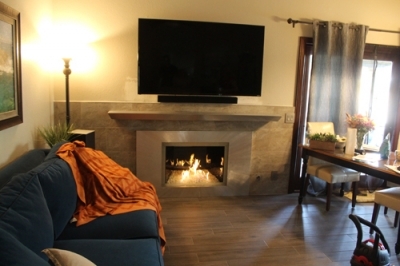 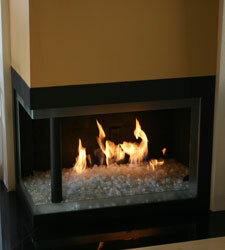 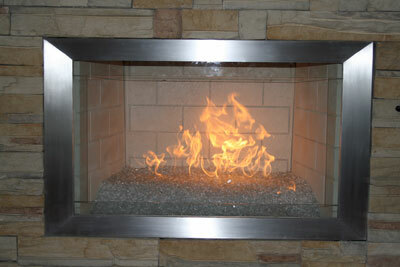 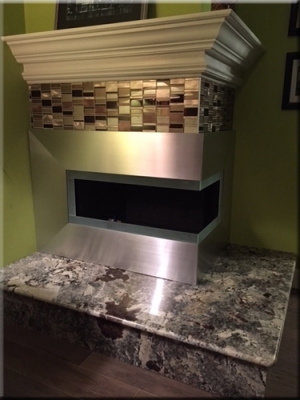 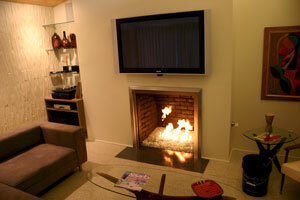 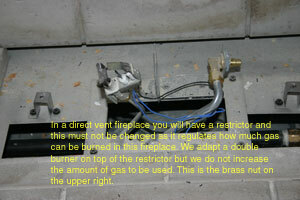 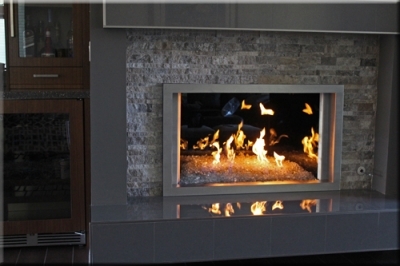 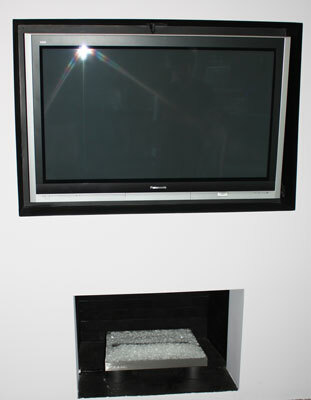 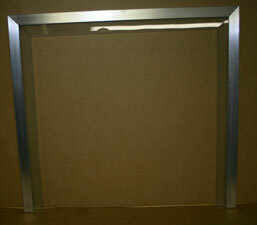 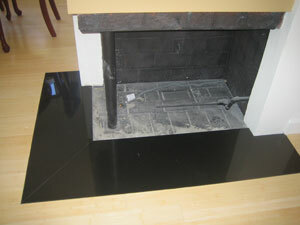 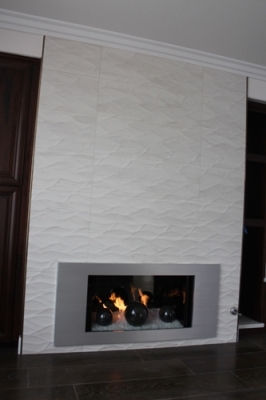 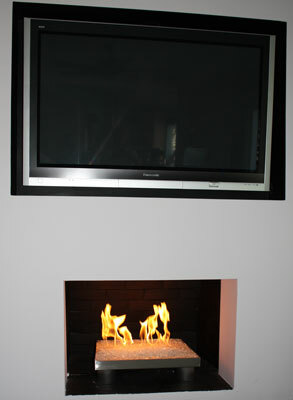 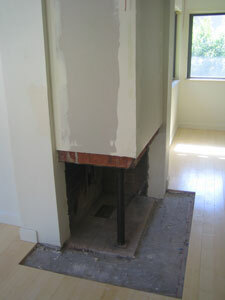 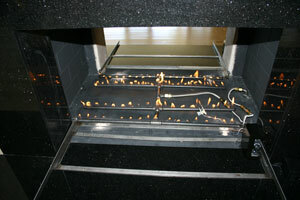 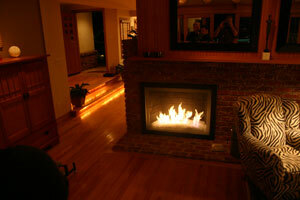 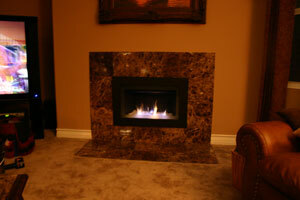 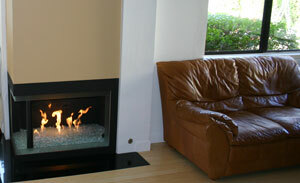 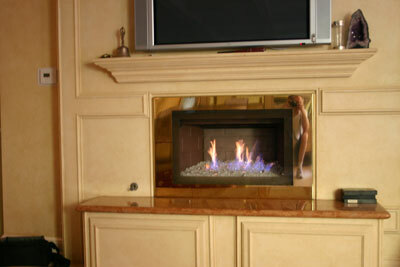 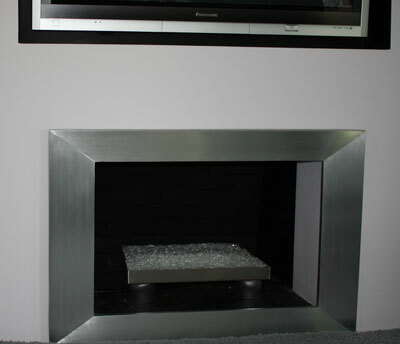 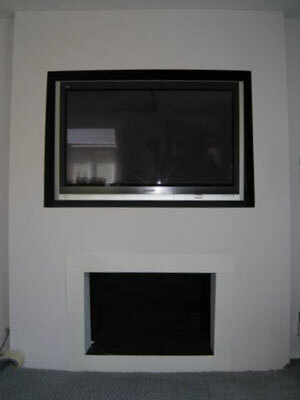 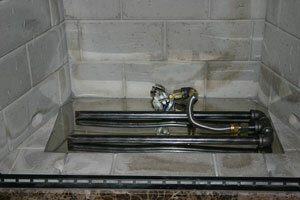 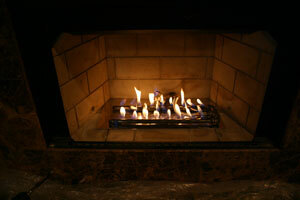 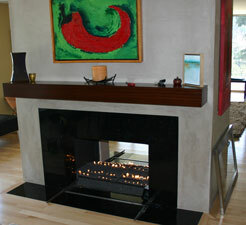 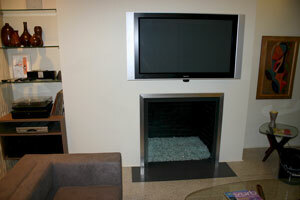 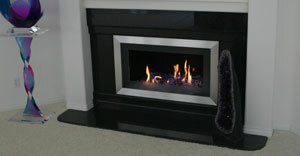 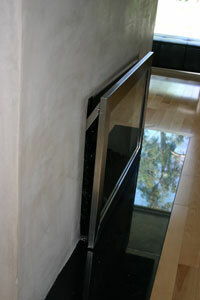 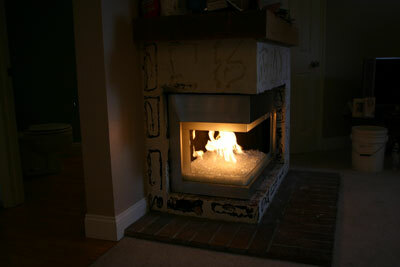 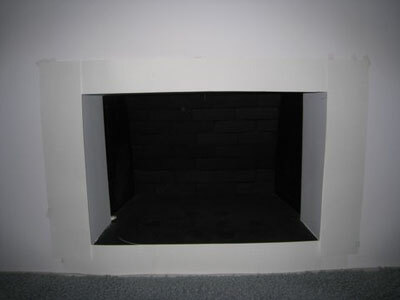 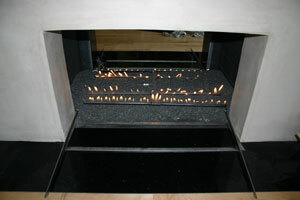 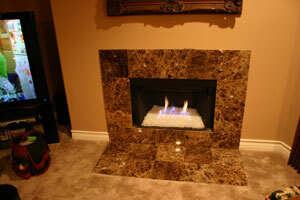 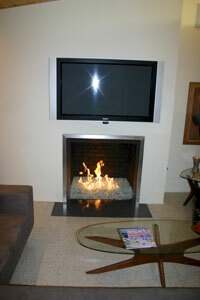 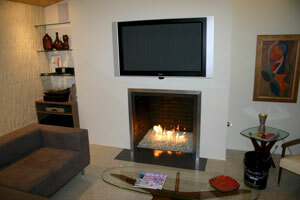 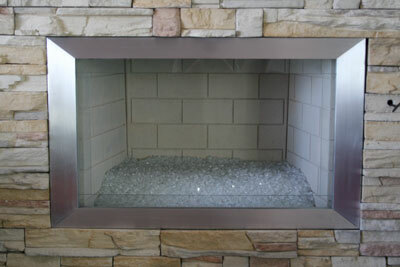 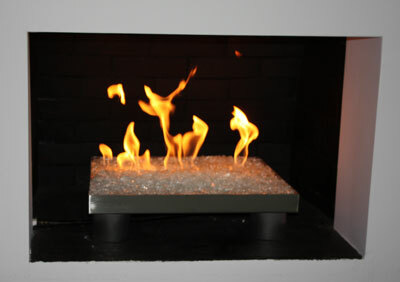 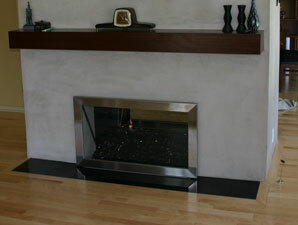 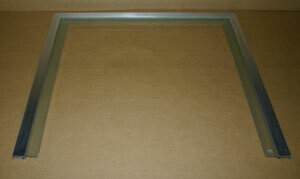 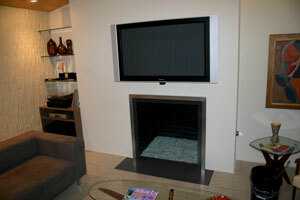 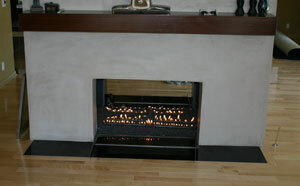 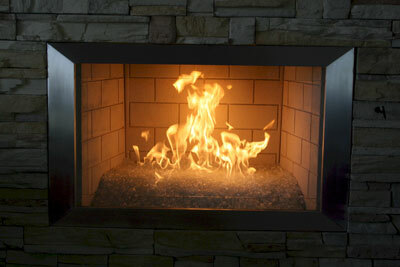 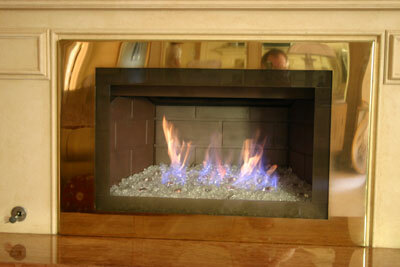 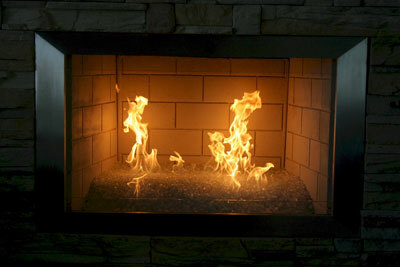 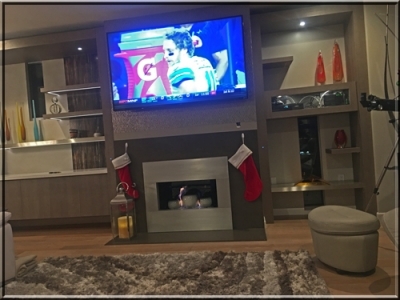 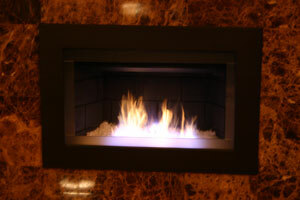 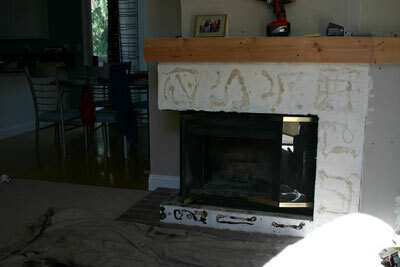 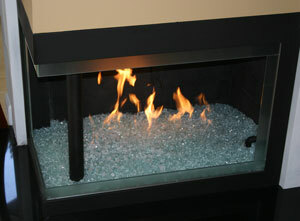 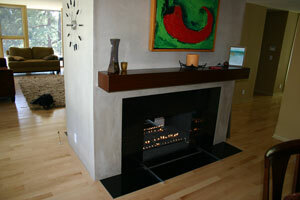 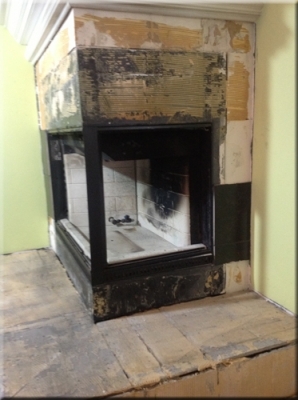 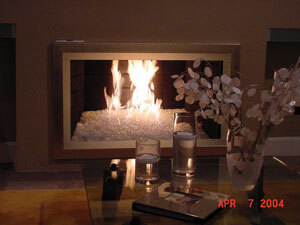 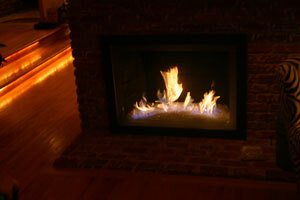 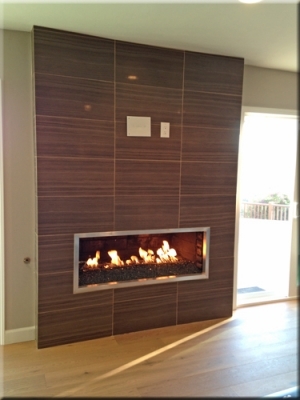 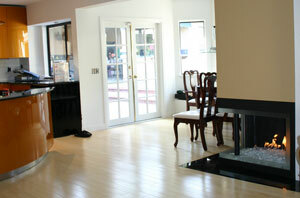 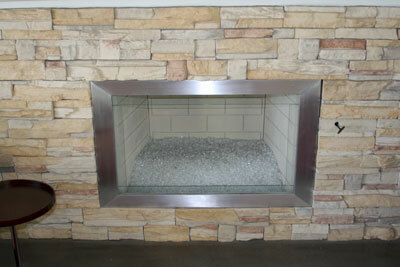 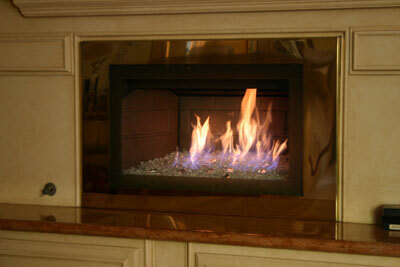 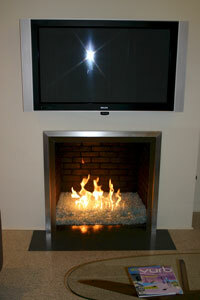 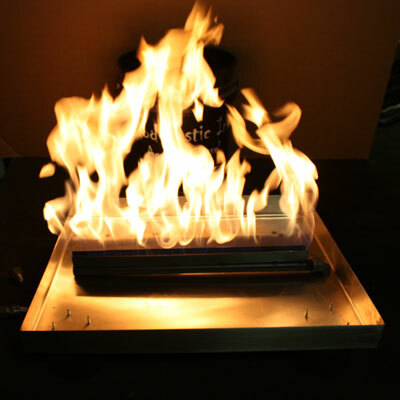 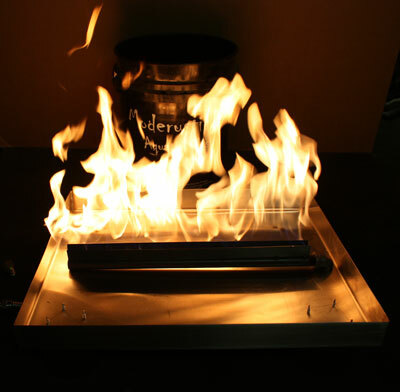 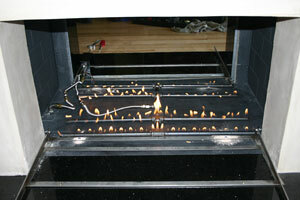 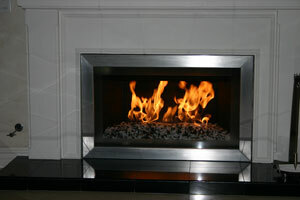 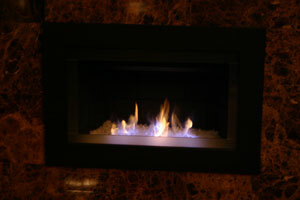 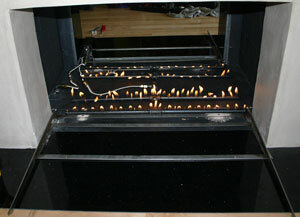 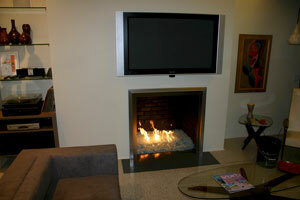 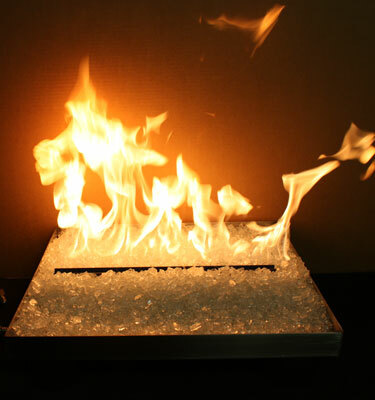 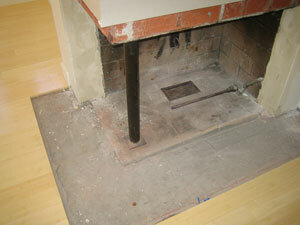 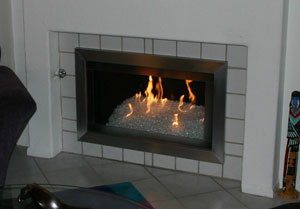 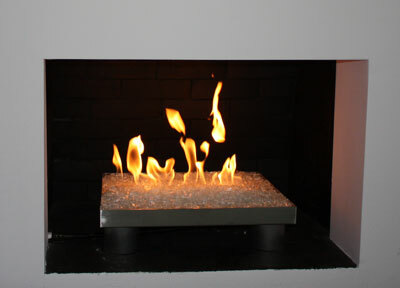 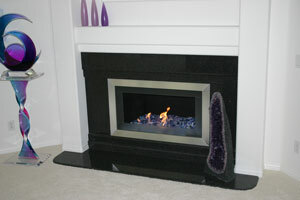 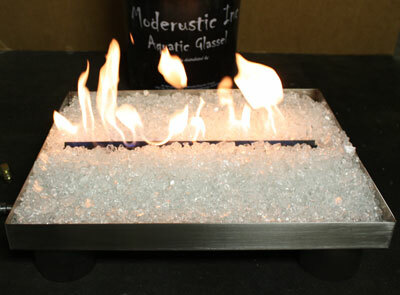 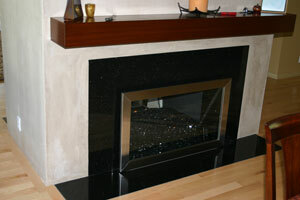 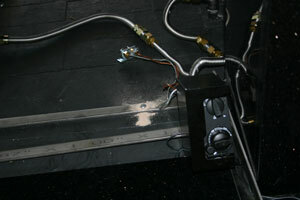 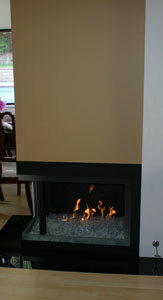 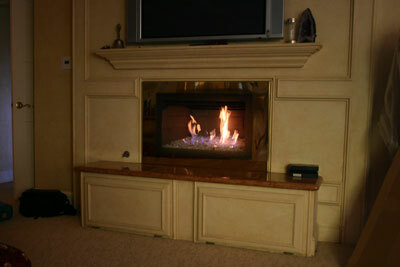 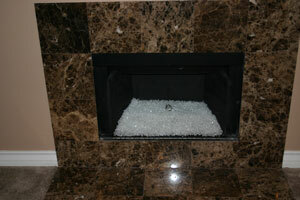 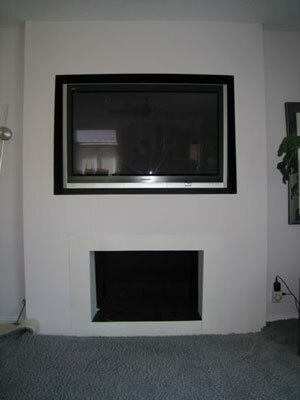 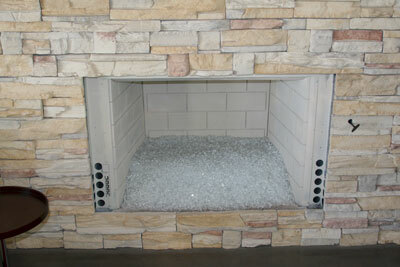 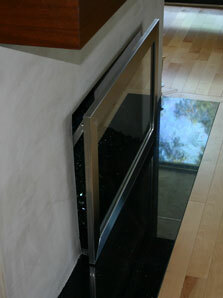 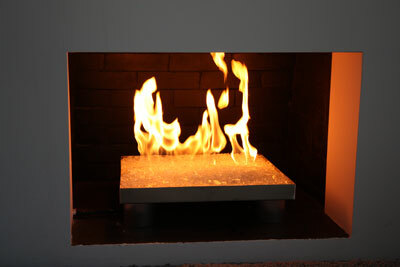 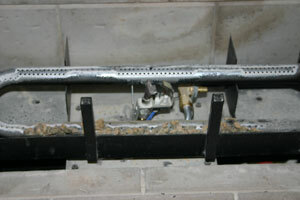 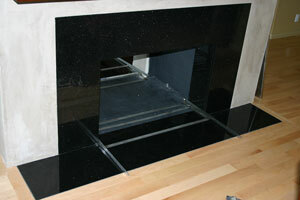 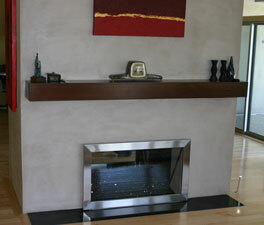 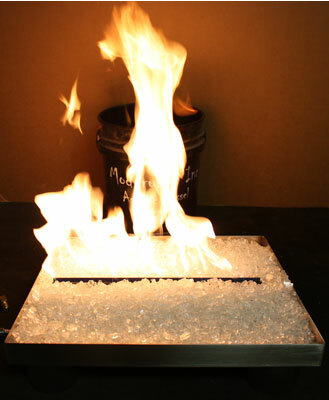 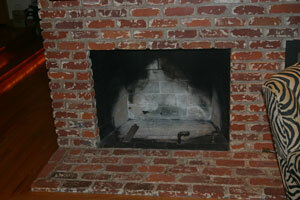 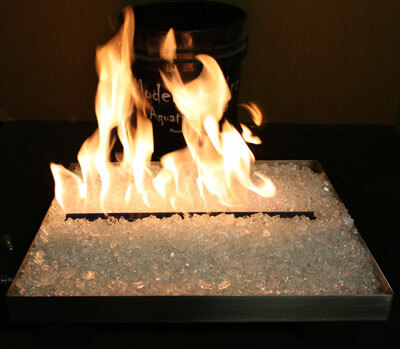 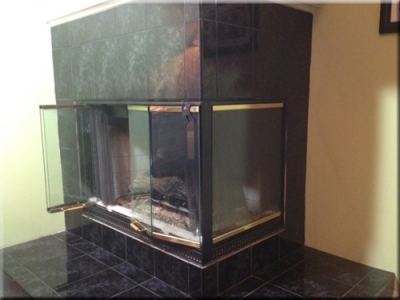 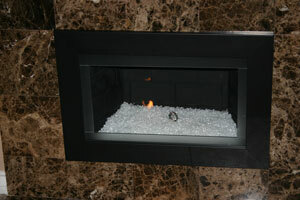 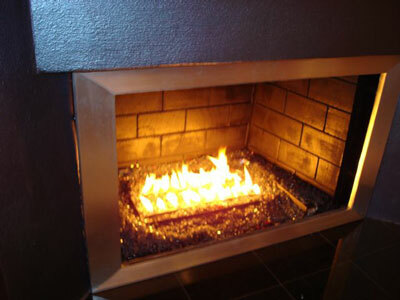 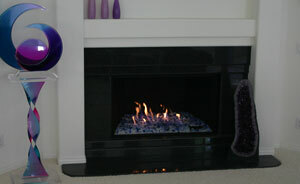 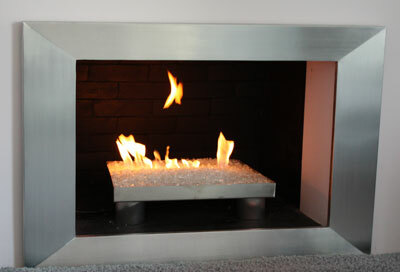 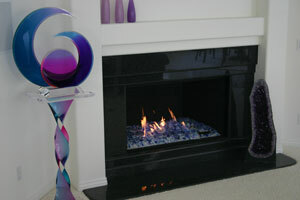 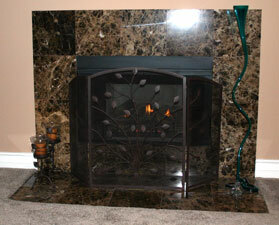 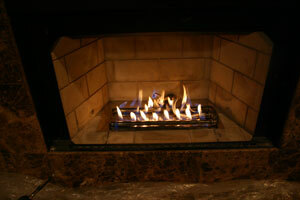 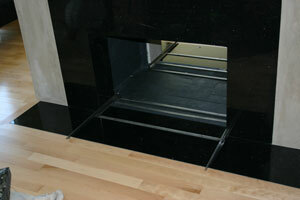 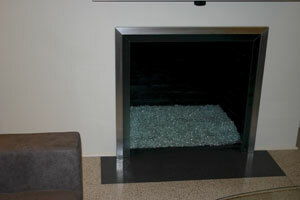 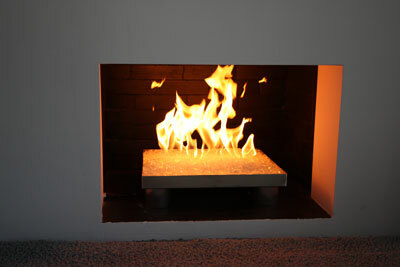 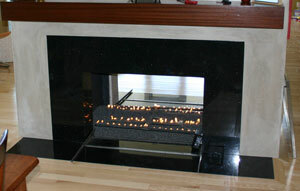 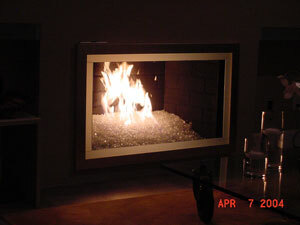 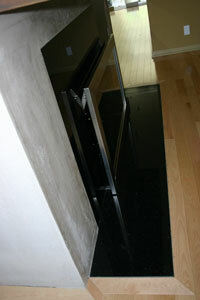 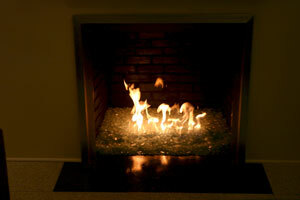 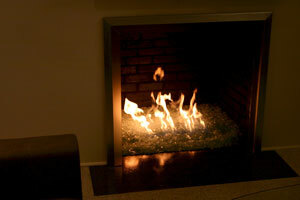 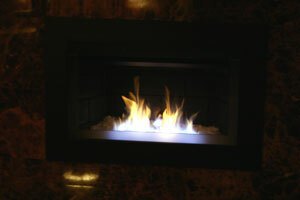 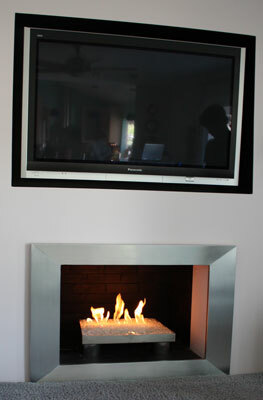 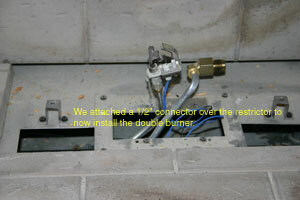 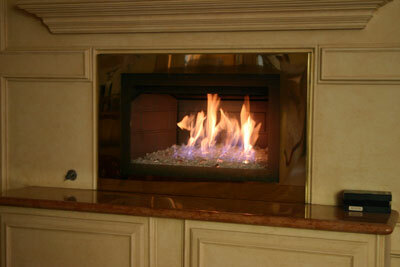 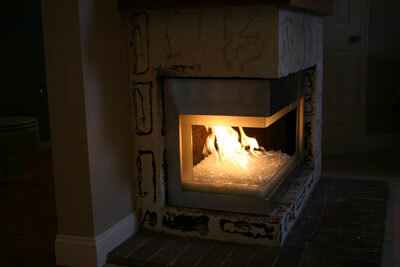 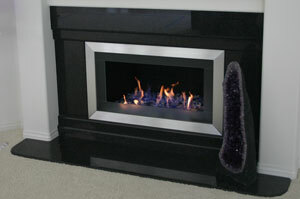 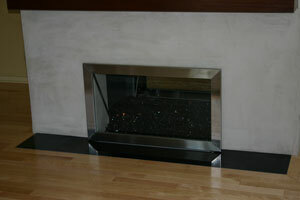 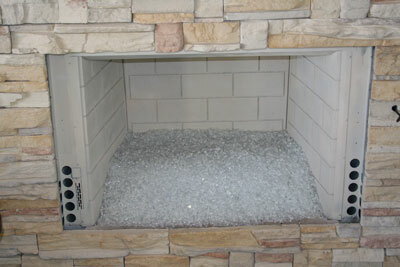 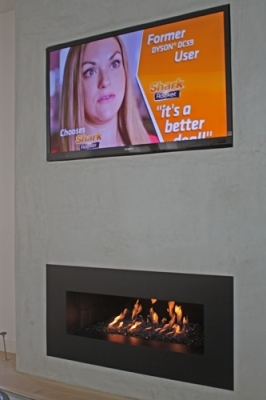 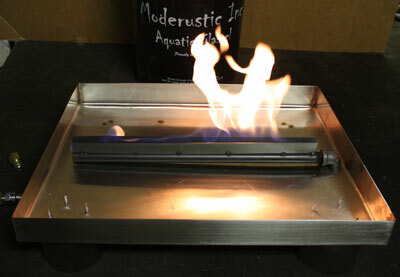 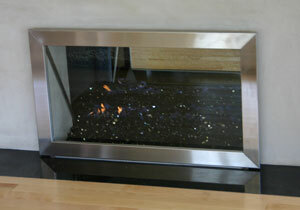 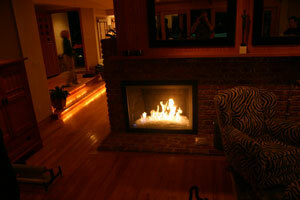 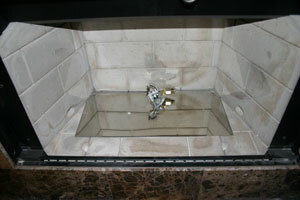 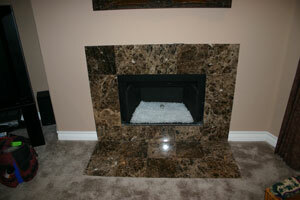 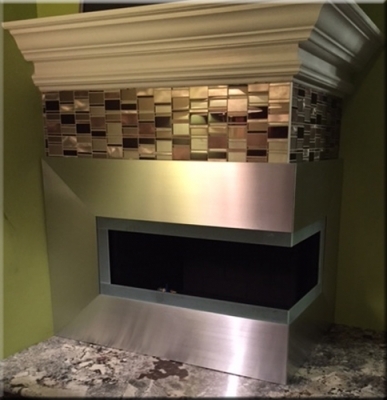 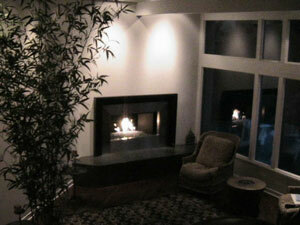 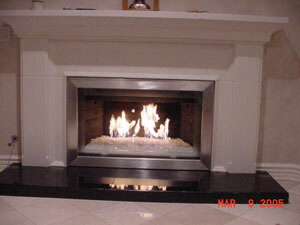 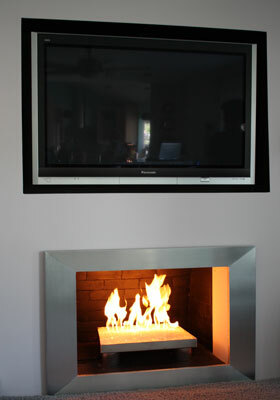 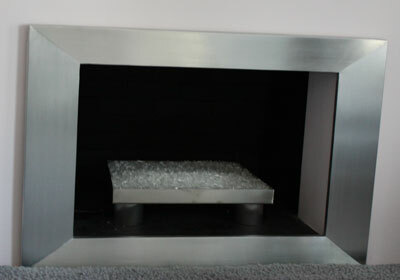 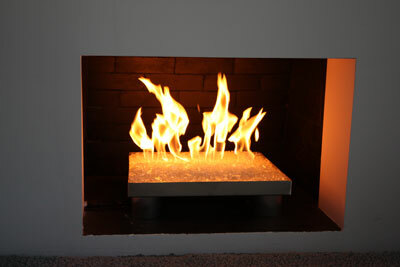 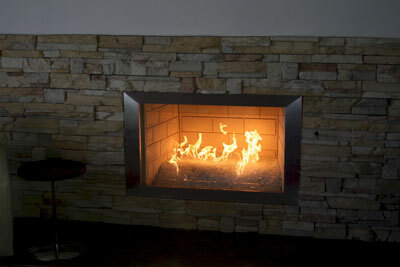 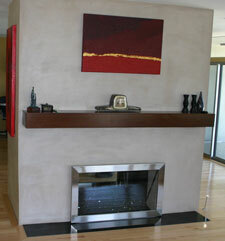 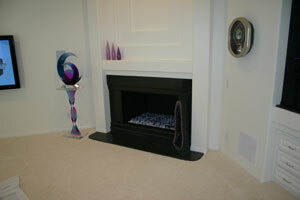 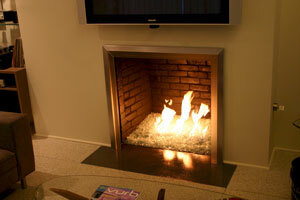 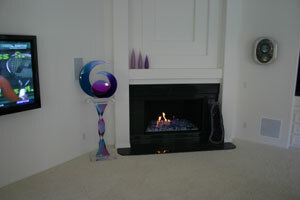 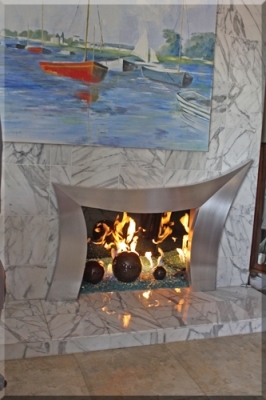 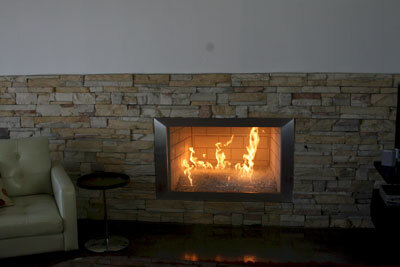 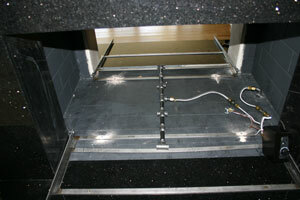 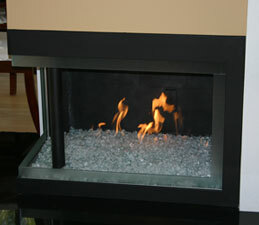 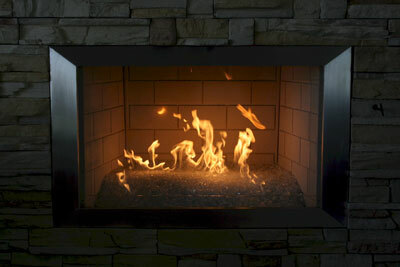 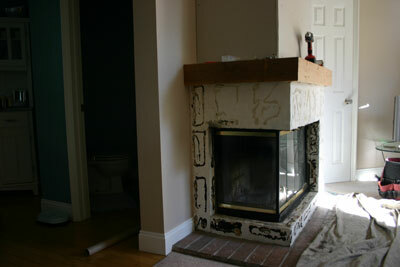 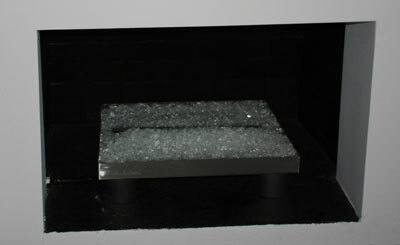 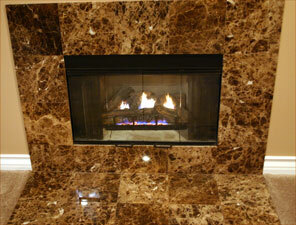 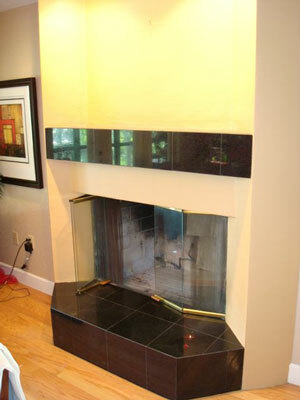 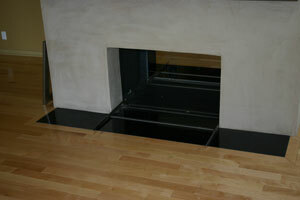 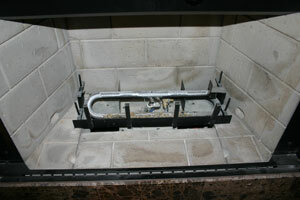 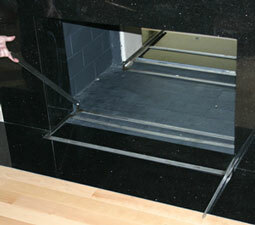 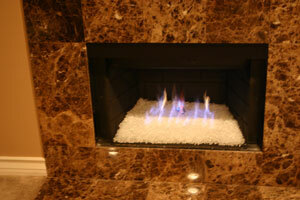 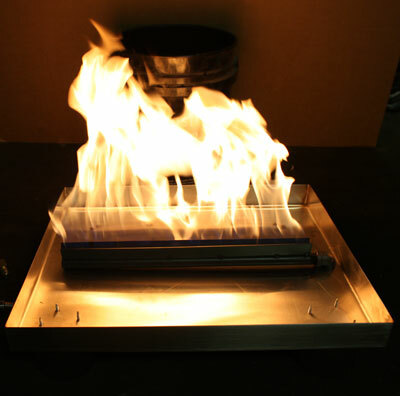 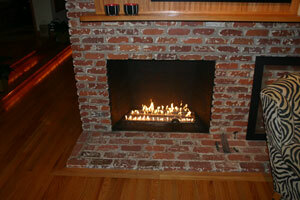 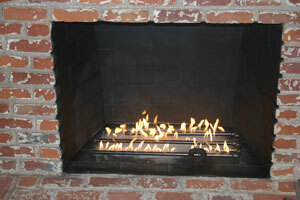 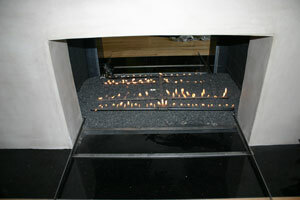 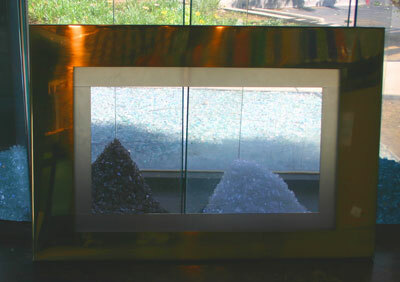 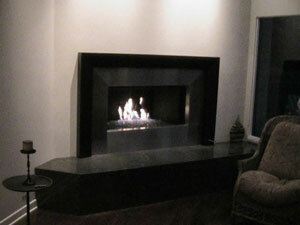 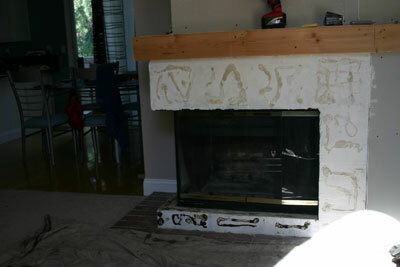 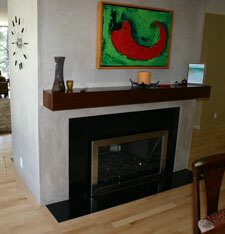 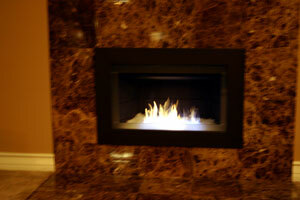 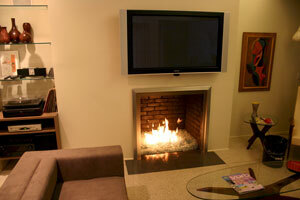 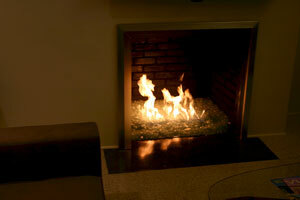 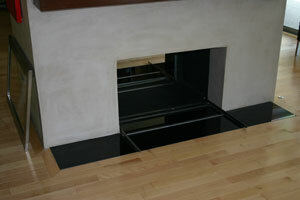 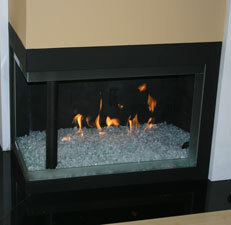 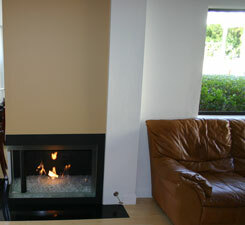 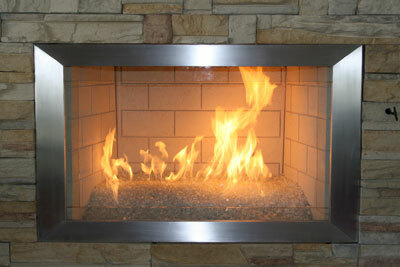 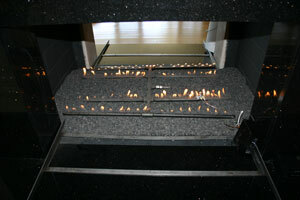 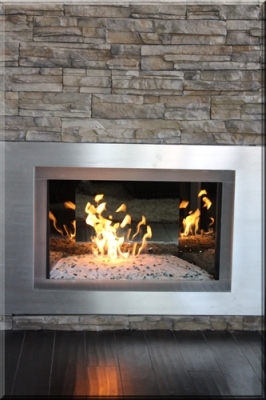 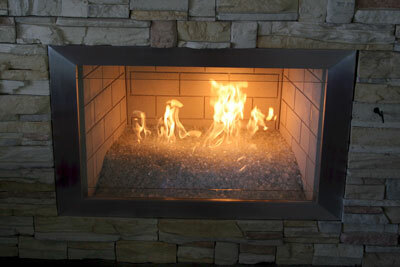 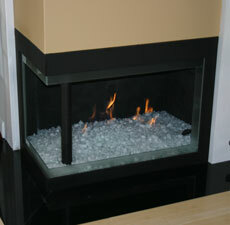 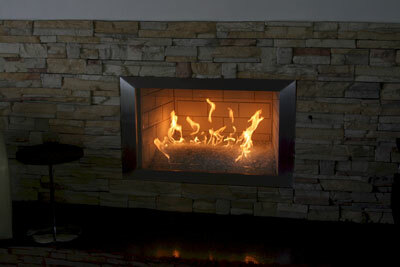 We will be posting pictures of our newest product, Fireplace Surrounds in the next few days. 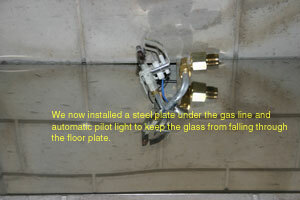 These have been long time in the making and now we will offer them to the public. 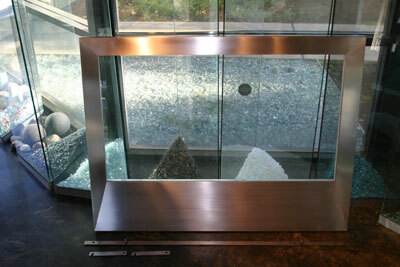 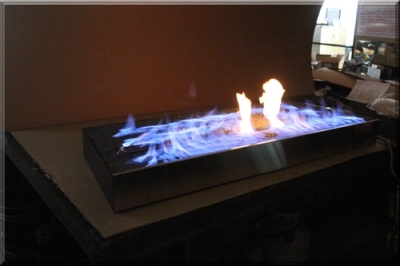 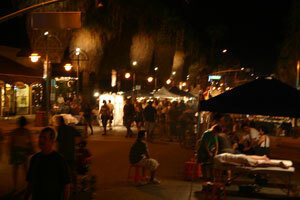 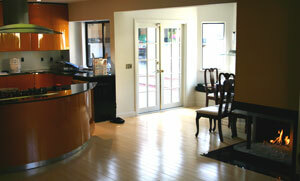 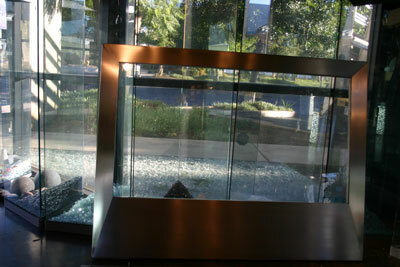 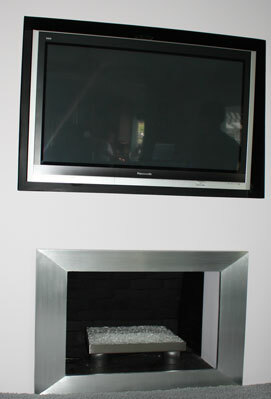 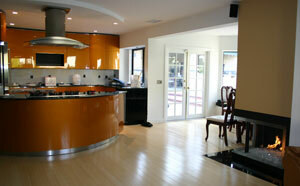 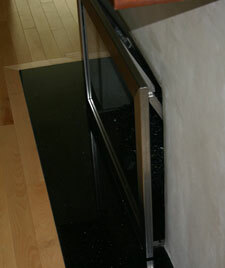 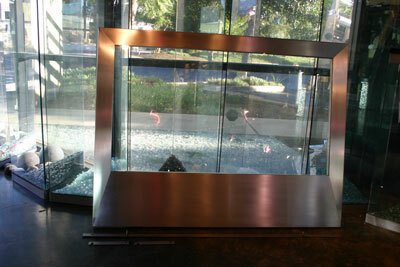 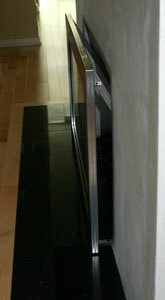 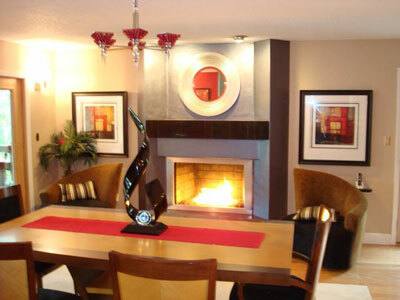 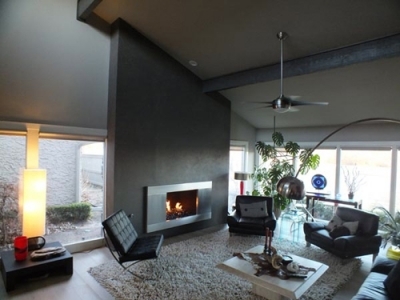 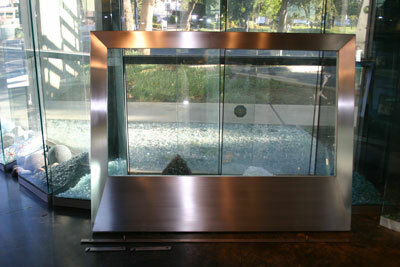 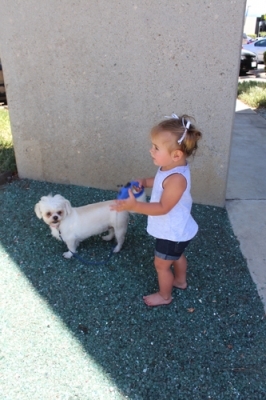 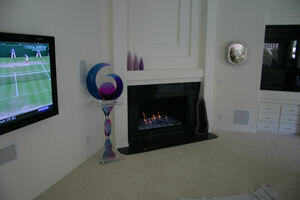 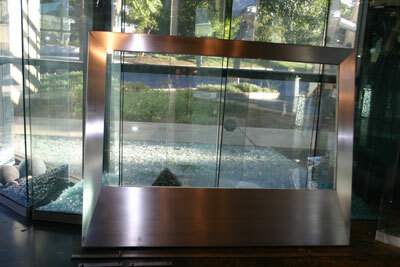 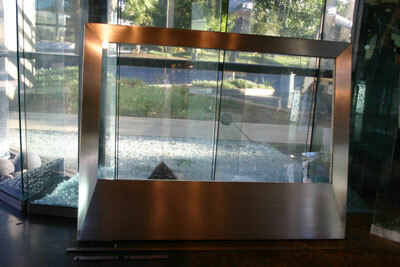 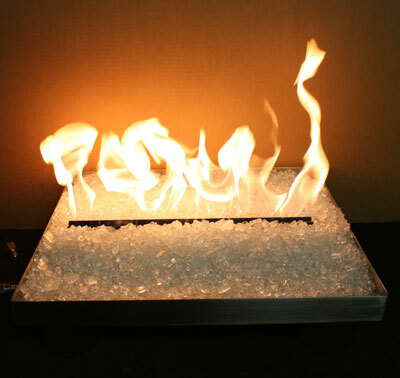 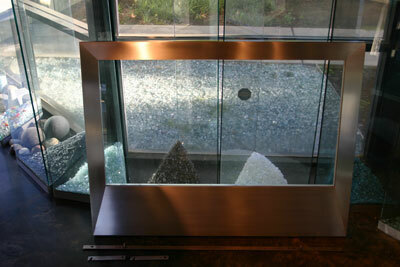 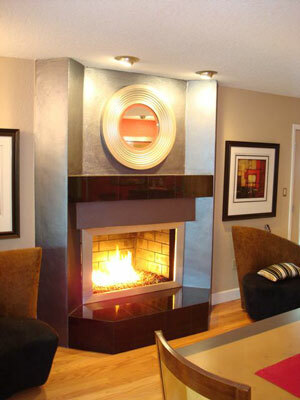 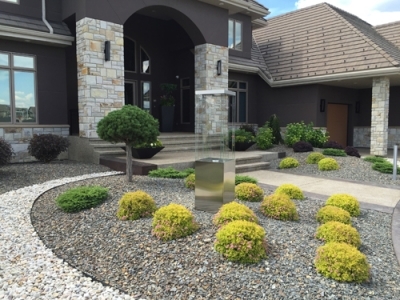 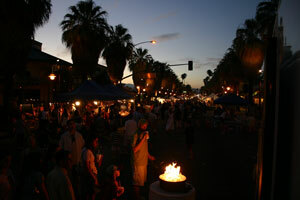 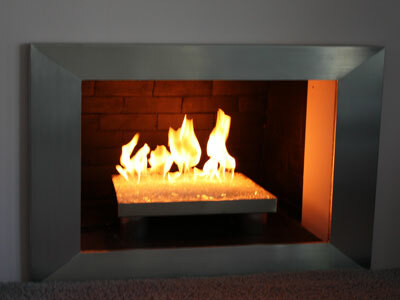 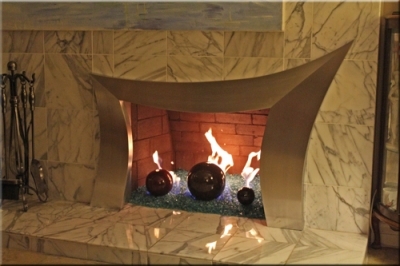 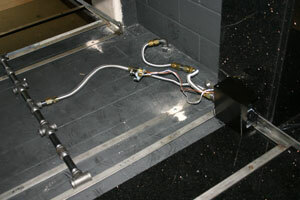 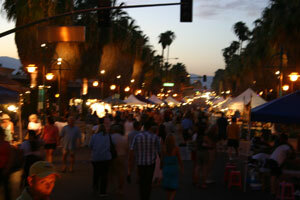 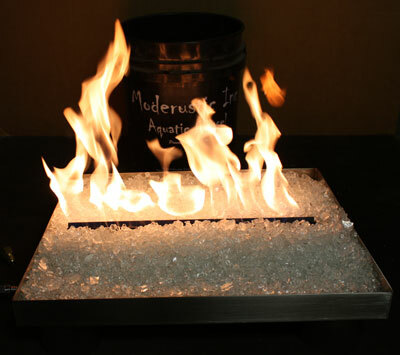 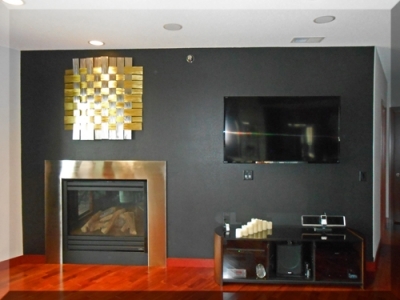 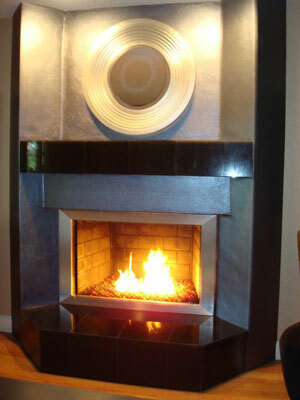 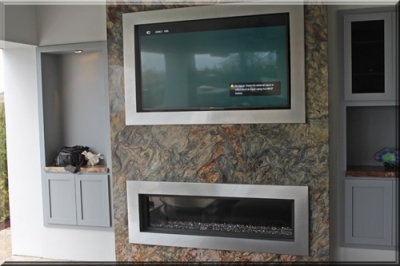 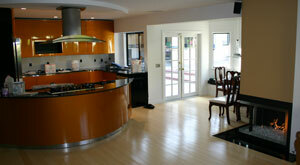 All of our surrounds are hand made from Aluminum or Stainless Steel. 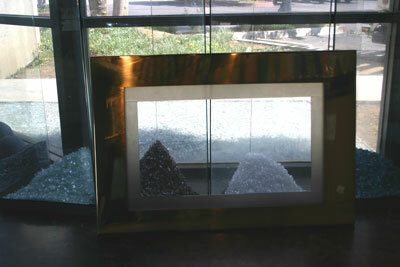 There are imperfections because they are hand made. 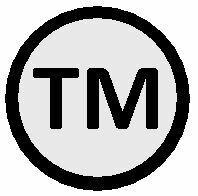 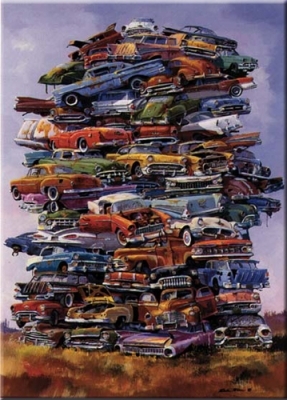 These are not machine manufactured. 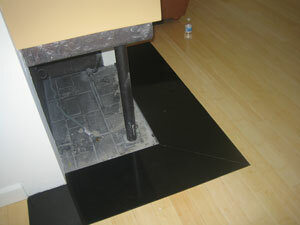 The brushing is hand brushed using several different techniques. 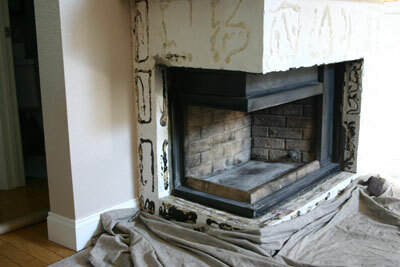 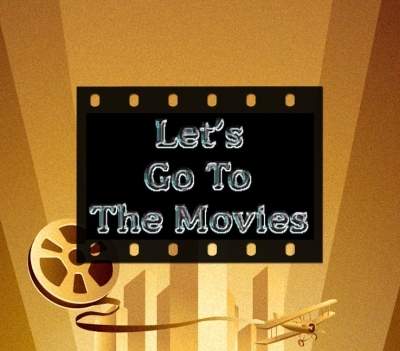 We try to make each and everyone look as nice as possible for each application.